Qoya is movement with meaning, based on the idea that through movement we remember. Through movement we remember. We remember our essence is wise, wild and free. These words also draw reference to the movement forms that we practice. Wise- the wisdom of yoga. Wild- the creative expression in dance. Free- expanding our capacity to enjoy being in our bodies through sensual movement. Qoya offers itself as a sacred place for those who feel the call to reconnect with the physical sensation of truth in their body. In Qoya, there are no corrections or compliments, because there’s no way you can do it wrong, and the way you know you’re doing it right is that it feels right, good and true to you. In this sense, Qoya classes become a place to develop your sense of internal validation. 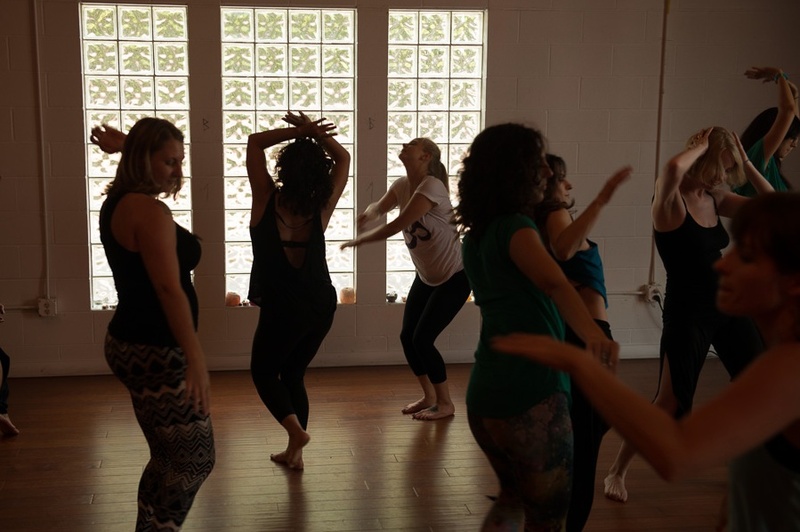 We are an activated movement of women connected to our essence, and we stand for the embodiment and feeling of more feminine ways of being that include but are not limited to deep transcendent love, intuition, transparency, self-expression, and radiance. We encourage and allow one another to shine authentically as a woman who knows she is wise, wild and free. Beginning in April we will begin to offer Qoya classes on dates that line up (as close as possible) with the New Moon and Full Moon! The classes currently scheduled are April 19, May 4, May 17th. All begin at 7pm. Cost for class is $20. Instead of registering in advance simply show up! Please bring cash or a check for payment. Connect with our Qoya Minnesota Facebook page for current updates on classes at four gates and around the metro area, as well as retreats and other offerings. Each Qoya class follows a structure of 13 core components. There is always different theme, but the same structure holds our dance with it. 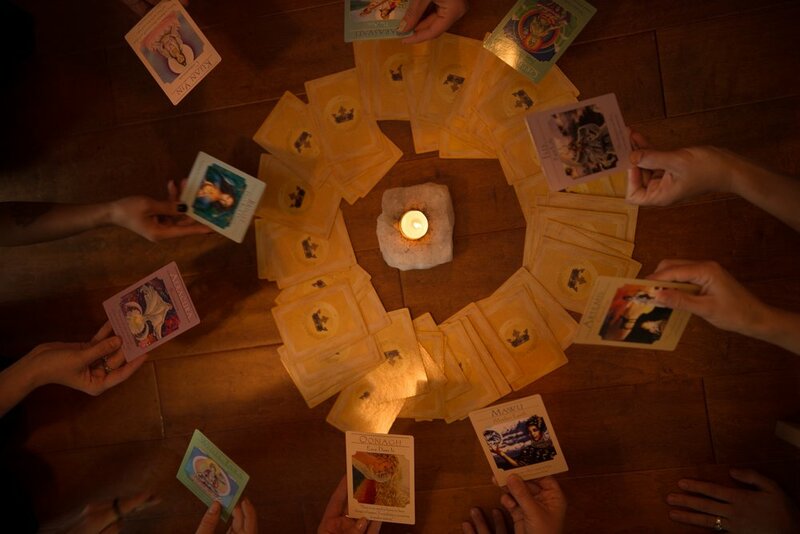 Qoya is practiced across the country, around the world at fabulous retreats and in living rooms everywhere! Learn more about the class and all of the practice options at LoveQoya.com. Over the last 9 years Qoya has remained one of the most important parts of my life. It is an experiential practice that leads to profound energetic shifts and an internally validated life, and so importantly: we have fun! There are about 10 of us teachers who lead the Sunday evening class at Four Gates. You can check out our Qoya Minnesota facebook page for more information on upcoming classes- here and at other locations throughout the metro area. My analytical skills and external experience dominated my perception until a year or so of weekly Qoya classes sank in. The consistent practice of moving in a way that feels good shifted my way of being, guided me to slow down enough to feel my life and honor my intuitive and instinctual nature. Qoya also provides a structure that supports our freedom, and nourishes our capacity to trust ourselves and act on the wisdom we receive from within. 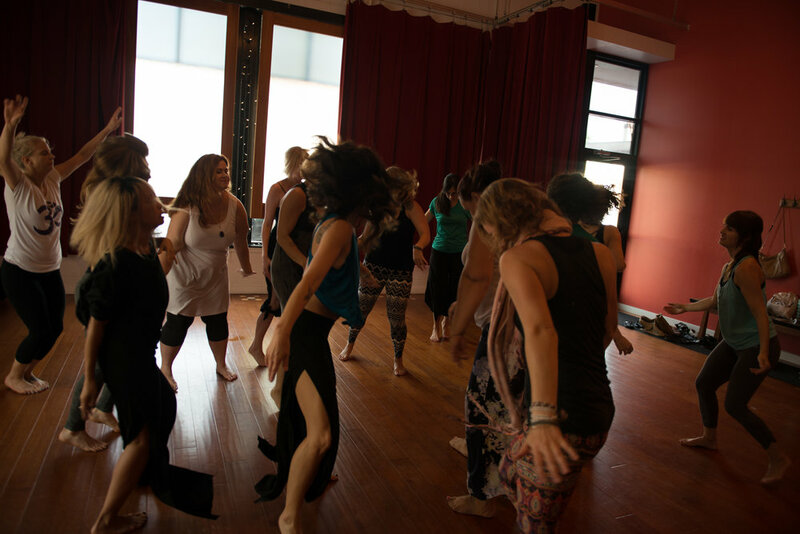 My intention for every class is to offer each woman a space where she feels supported to go within, feel her essence and share it authentically. Qoya is based on the idea that through movement, we remember. Through teaching and practicing over the last years I remember that we are all in this together, I remember the sacred nature of our existence, and I remember how much I love life. I look forward to dancing with you soon. Please feel free to email me with any questions about Qoya classes at Four Gates.